Although has economic versions, with the signature eco2, Dacia Duster will receive in the European markets an LPG engine, designed to reduce the operating costs and the CO2 emissions. The first company that will power the Romanian SUV with LPG engines is Borel, who begun to sell a Duster on liquefied petroleum gas (LPG) version in France. The auxiliary equipment will be installed on the 1.6 and 105 HP engine and will be available in both versions 4 x 4 or 4 x 2. The 4 x 2 version has received a 95 liters tank, which can provide additional autonomy of 700 km. On the other hand, the 4 x 4 version will have a 61 liters tank only, which ensures an autonomy of 500 kilometers. 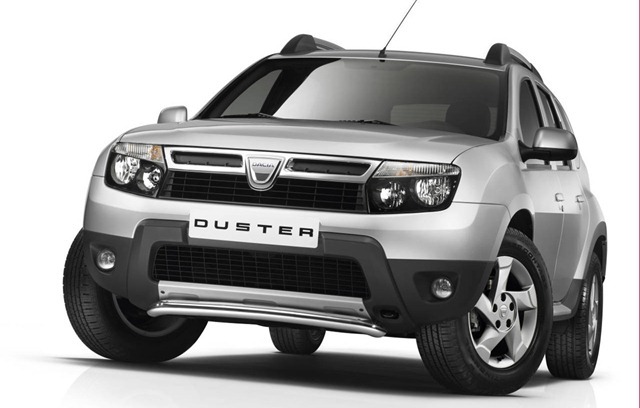 In both cases, the Dacia Duster LPG can offer its customers a total autonomy of over 1000 km.